Celebrating National Assistance Dog Week! 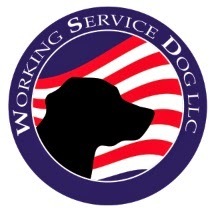 In recognition of National Assistance Dog Week, workingservicedog.com will be offering 10% off on orders of $40 or more. Please use the discount code adogweek during check out. This code is valid August 8-14, 2010. Remember to look for NADW events in your area!